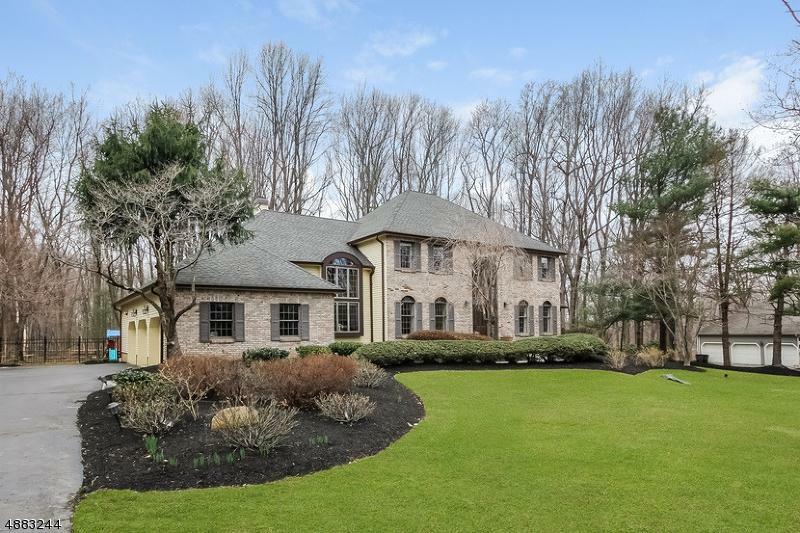 Magnificent brick front home on a 1-acre beautiful land in tranquil Princeton Ridge while just minutes to downtown Princeton. It offers 4 bedroom and first floor study/5thbedroom, 4.5 bath, sunroom. 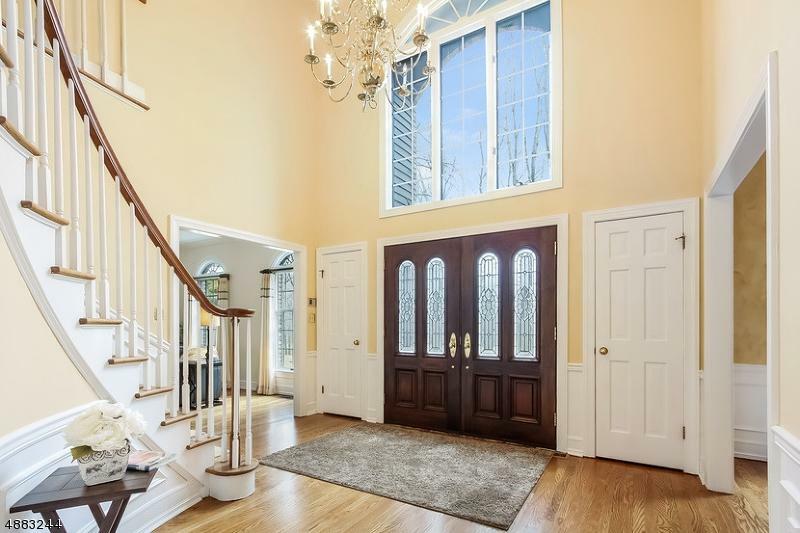 Luxurious two-story foyer with curved staircase. 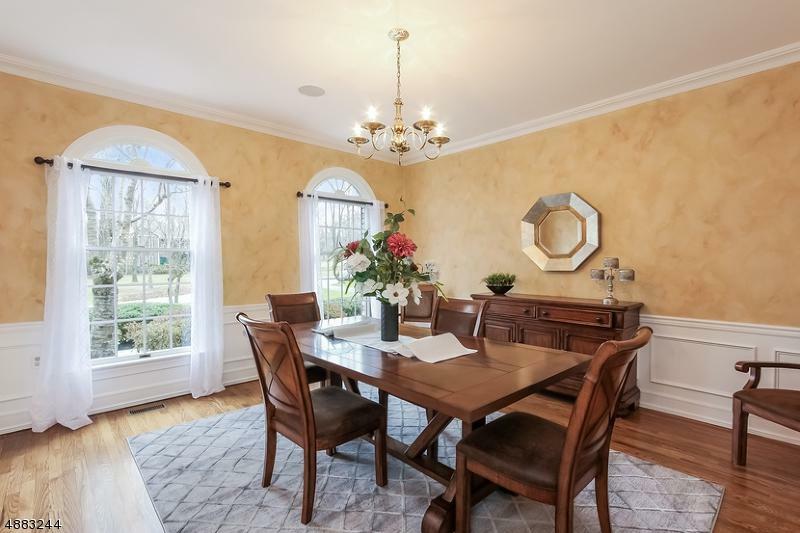 Spacious Living rm & Ding rm with artistic half-moon windows. Open kitchen features large center island, granite counter top, custom cherry wood cabinet, back splash, top of the line appliances! Open breakfast rm & fabulous family room features a fireplace and a wall of sliding doors opening to large deck overlooking beautiful yard. Sunroom with its own private deck! First floor library could be 5th bedroom. Upstairs consists of Master suite, luxury bathroom, windowed walk-in closet. A Princess suite & bedroom #3 & #4 share a full bath. Community tennis court. Approximate Lot Size 1.001 AC.